Prayer. Love. Unity. This is the biggest thing happening in L.A. this year. It will change church history. It will literally change the world. 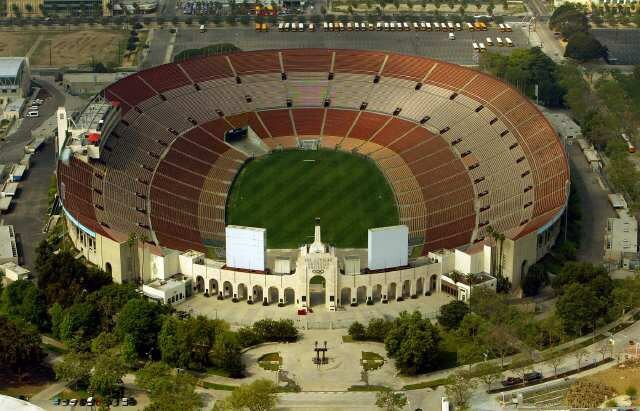 This Saturday on April 9th at the Los Angeles Coliseum, Azusa Now will be happening! April 9th, 2016, is the 110th anniversary of the Azusa Street revival that swept the nation in 1906. 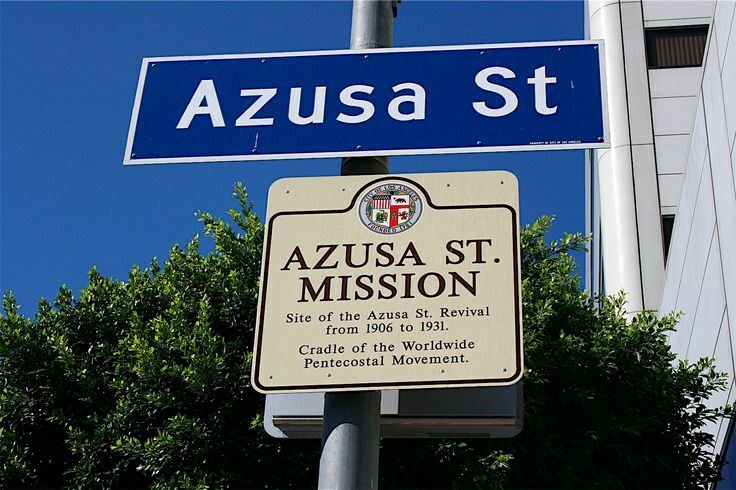 The first Azusa Street revival, lead by African-American pastor William Seymour, started off as a small church meeting on Azusa Street in downtown Los Angeles. During this time in history, racial conflicts ensued - but God used Seymour to “wash the color away,” bringing together blacks, whites, and hispanics in “love, unity, and prayer.” The movement lasted for 10 years, and this moment birthed the Pentecostal movement, producing the fastest-growing form of Christianity in the world today and spurring on many other renewal moments across the nation and world. 110 years later, a man named Lou Engle, a well-known charismatic Christian leader, planned and organized Azusa Now. This event is apart of The Call movement. Lou Engle started The Call 16 years ago when in September 2000, he led over 400,000 young people in prayer and revival at a mall in Washington D.C. This ignited Engle’s dream to unite Christians all over the country so that their lives can be transformed. 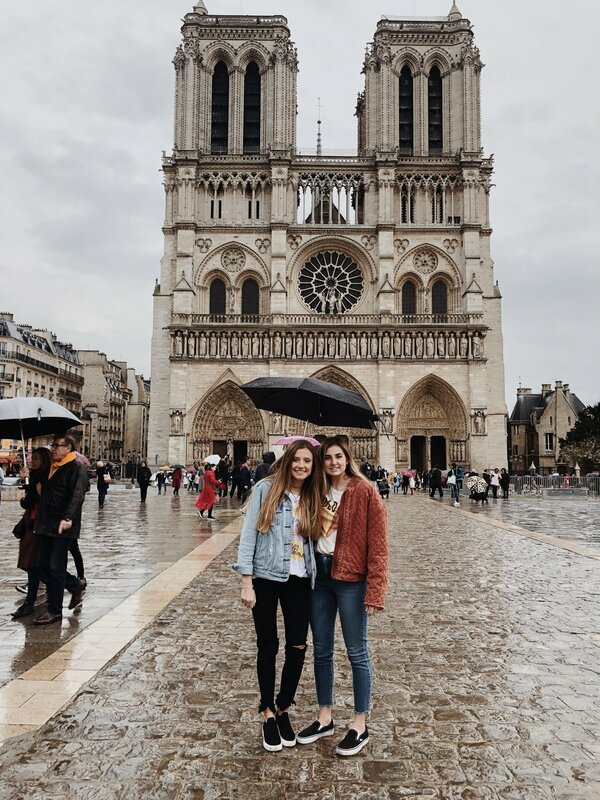 Engle so desperately wants to see this happen because he believes that “only a united church will heal a united nation.” His vision is to see all ages, races, and Christian denominations coming together in order to pray for change and call on God for a fresh new revival to sweep the nation. Engle really went out on a limb of faith to make Azusa Now possible. He believed in God's vision for this event so much so that he even sold his house in order to provide part of the funds needed to make this event possible. This may seem crazy to some, but Engle did this because he was inspired by the story Jesus told in Matthew 13. In this story, a man sold all he had in order to buy a field because he knew that a very precious treasure was hidden there - and he knew that the treasure was far more valuable than everything he owned. In the same way, Engle greatly treasures the transformation of thousands of souls - and he was willing to sell all he had in order to make that possible. This vision is so great because it is so clear that our country - and the whole world - needs to be awakened. People need to open their eyes to the fact that there is so much brokenness in our society and only God can be the one to fix that. “In the midst of the worldwide upheaval of Islamic terror, political confusion, racial tension, and the great moral slide in America we believe that the color line can be washed away in the blood of Jesus and the great outpouring of the Holy Spirit could be unleashed as it was at Azusa Street in 1906,” Engle stated. Because of the sacrifices of so many people to make this event possible, tickets are free for anyone to attend! 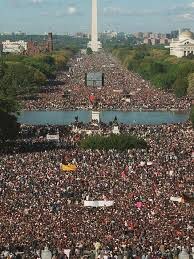 At this event, it is projected that over 120,000 people will be attending, meaning that it will get crowded! People can start arriving as early as 7 a.m. The event will last until 10:30 p.m. The event is 15 hours long, and if I can encourage you - stay for the whole event! This is a beautiful and rare opportunity to be united with thousands of other members of the body of Christ and pray for the revival and the change that we so desperately need. You will witness miracles, healings, and have the chance to participate in complete and utter worship! Bethel Church’s worship team will be there during the entire duration of the event.